The snap general election came as a surprise to most of us – the third year in a row that us Brits are being called to the polls. It speaks of an instability that could have a worrying effect on the British property market. Our property market has already been forced to absorb a fair amount of shock – Brexit was followed by Trump which took place amongst some serious stamp duty hikes. Could this snap general election be the straw that broke the camel’s back? Well, generally, any election will see a slowdown in the property market which is a little concerning as Summer is generally the time of year most people start buying and selling – moving in the sunshine being so much more palatable that in the winter grey. However, most pundits seem to agree that with such a short election cycle – only 6 weeks out most buyers are unlikely to start backing out now. In fact, according to a poll carried out by eMoov.co.uk – well over half of buyers and sellers agreed they would go ahead with their original plans. Not only that, but after the initial shock most people seem to think the snap election is a pretty decent idea – us Brits have gone through fair amount of political turmoil over the past few years and so having a Prime Minister who is voted out and who is absolutely in office for the next four years should prove to help the property market. But, of course both parties have made property a crucial part of their plan; with a lack of housing, a hike in rents and prices – the question on every person’s lips is what will the parties be doing to help ease the property burden? So now what happens if the Tory party win? Well according to their manifesto they want to create more council homes at a discounted rate, it would seem their focus is to make homebuilding a facet of the government – helping to create more homes. This is a pretty big swing for the Tory party who have traditionally focused on private sector housebuilding, they even want councils to pay a lower price to build on land; forcing landowners to give up their land for less. May has reiterated Cameron’s hope of building a million homes by the end of 2020 as well as an additional 500,000 homes in the next two years. Basically, they want to help decrease the serious house shortage that is rocking most of the UK – good news for builders then. And over on the Labour camp? Labour are also promising to build more houses – apparently one million over the next five years. 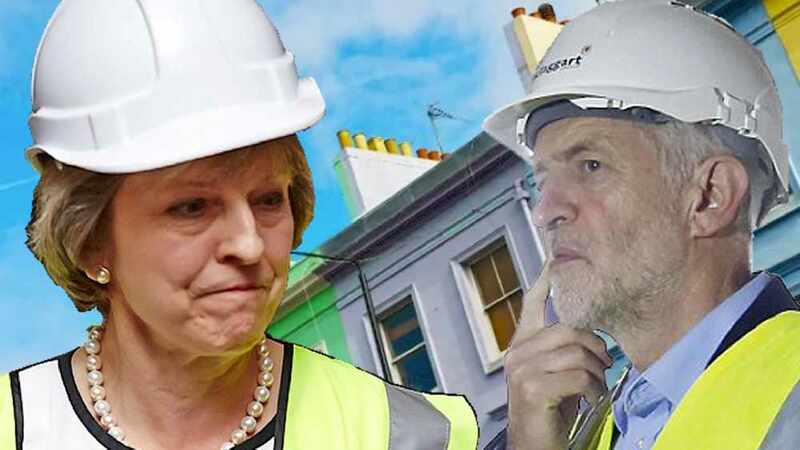 In fact, according to labour councils led by Labour MPs have built more homes than Conservative since 2010 – a total of 2,577 new homes compared to 1,679 in Conservative led areas. Once again this is pretty good news for us builders…..certainly we won’t be short of work whoever wins the vote on 22nd June. 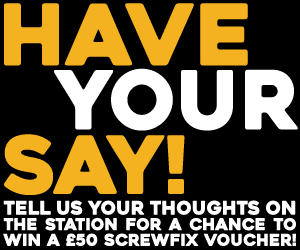 Tweet us your thoughts @FixRadioUK and tune into The Full Fix Breakfast with Trev and Ben for all the latest news as well as the best banter and music.